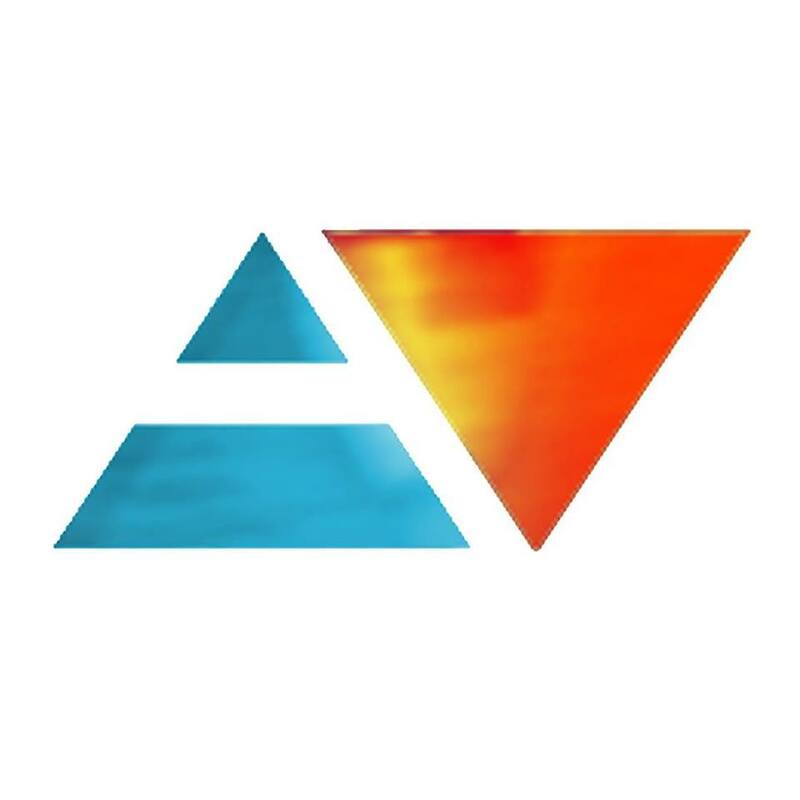 Aeon Visual is a Creative company specializing in providing services of all things visual including: Photography, Cinematography, & Graphic design. We shoot everything from Baby’s 1st Birthdays to Music Videos and Promotional photos and Commerical ad campaigns. If you are interested in working together on a project, contact: bookaeonvisual@gmail.com !